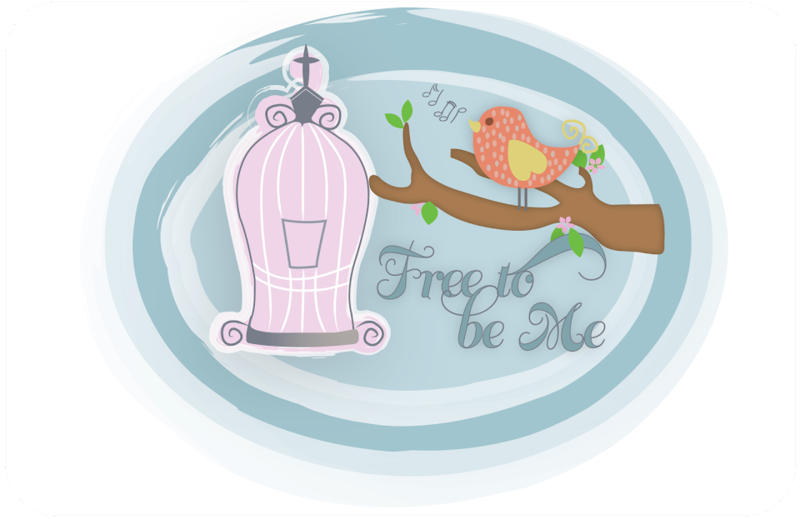 Free to Be Me: Savannah Bound! Jesse and I are Savannah bound for the weekend. This is the last weekend of baseball for the Cash 2011 baseball season and I am so thankful!! I hope once we are done running hither and yon I will not feel so discombobulated and will be more able to post on here. These days my brain has been fried and unable to tackle one more mental task. Look out Savannah...here we come! "These days my brain has been fried and unable to tackle one more mental task." Oh yes. I understand. (((Barb))) Hope your weekend with your boy was good and involved some sort of relaxation for you. Love you!